Herbline is a premier skin care researcher, manufacturer and exporter from India. It commenced in 1979 under the watchful eyes of Shri Anil Khanna, an Engineer, MBA and a visionary who believed that nothing can nurse the mankind better than nature. He dedicated himself to develop a-world-class product range that is completely herbal in its constitution and miraculous in results. Herbline has been active and flourishing for 35 glorious years following the 6000-years-old sciences of Ayurveda in its preparations that are 100% pure, minimally treated and manufactured using spring water for added goodness. With a promise of immaculacy, Herbline is revolutionizing Ayurveda across the world as Rosveda in Cyprus and Greece, Tarani in the region of Czech, Herbline in Japan and East Europe. The products are exclusively re-bottled in Czech Republic and Cyprus guarantying highest quality and consumer satisfaction. Herbline is a purveyor of Guest Amenities to the premium hospitality chains in India and abroad. We are the only authorised manufacturer and vendor to all Marriot Properties in India. We also supply our products to Guest Supply Inc. which is one of the largest suppliers of guest amenities in the world & operates out of Reading in England. Our work force consists of highly qualified research & production personnel, diligent quality control personnel and a trained and efficient packaging section team for overall superiority in products. We have large capacity to deliver over 3 tons of finished products per day with packaging lines with automatic bottling lines, automatic labelers, Induction sealers, Ultrasonic sealing, two large automatic high capacity tube fillers & sealers and a host of other machinery to handle large-scale and small-scale batches. We also have a facility of branding and private labeling for our range of products along with specially developed formulations for buyers if required. All researches are directly conducted by our Managing team in the supervision of the Managing Director. Herbline has an ISO 9001:2008 and WHO GMP certified, eco-friendly, non-polluting and ‘Green’ manufacturing unit. 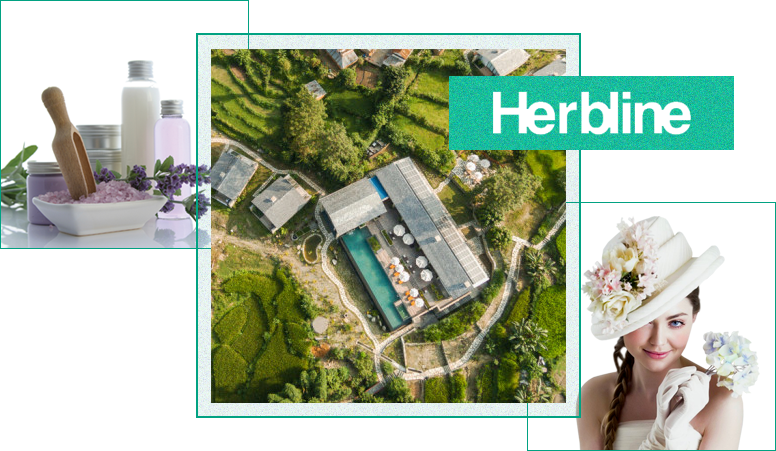 All Herbline products are exclusively manufactured using natural spring water in the midst of sprawling Himalayan ranges of Bhimtal in Uttarakhand situated at an altitude of 4,500 feet above sea level. The lakes, high Himalayan peaks and alpine conifer forests surrounding the manufacturing plant contribute to the naturalness and purity of all our formulations. 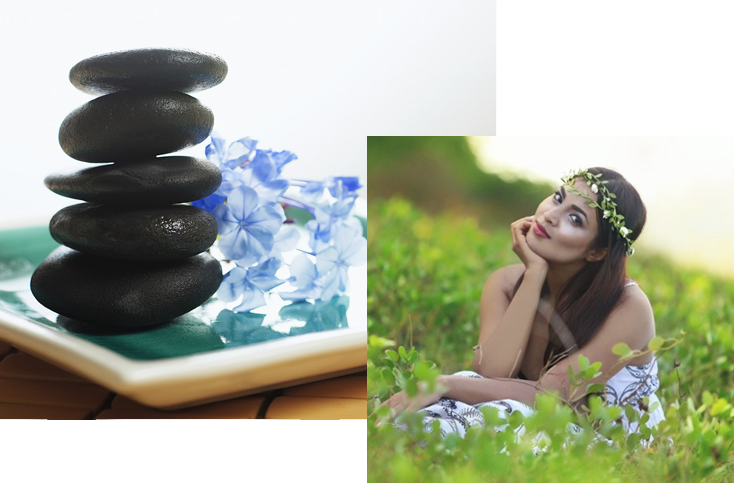 We carry out our own researches on plants and their extracts based on Ayurveda, and combine them into very effective and potent natural formulations. We are strictly against testing on animals.